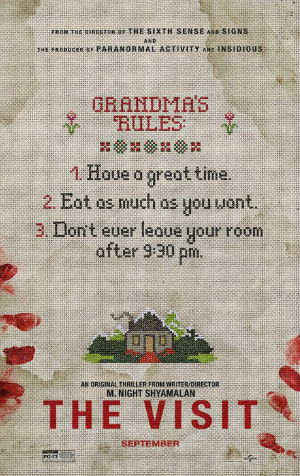 Get out your popcorn, and break out the Goobers and Junior Mints... for this week we discuss the newest M. Night Shyalaman movie, just released, The Visit. And, I know I keep saying this, but this is seriously my favorite episode yet! Like listening to us? Then rate us on iTunes by searching liveculturesscast and email us with your thoughts at liveculturespodcast@gmail.com. First three emails get read on air guaranteed!